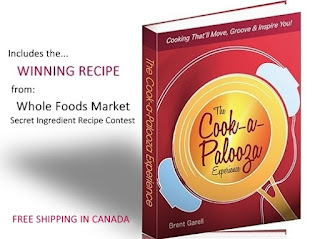 The Cook-a-Palooza Experience: Holiday Gift Guide: Cooking Gifts For the Cooking Enthusiast on Your List! 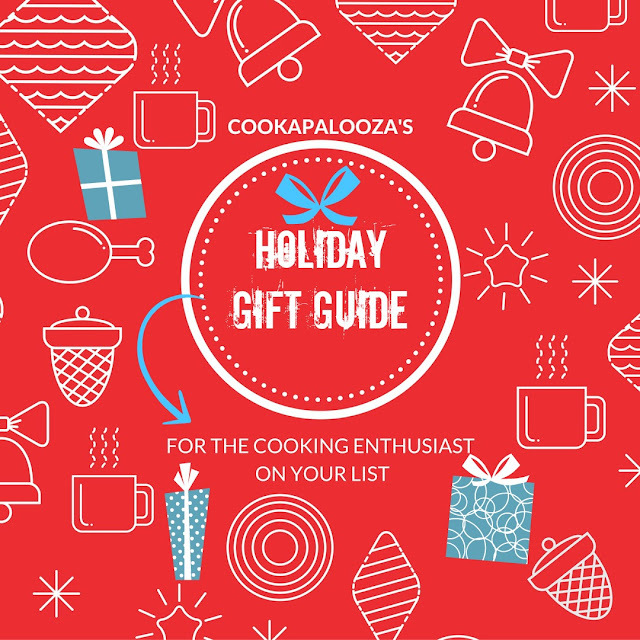 Holiday Gift Guide: Cooking Gifts For the Cooking Enthusiast on Your List! Gift ideas for the person on your list who loves to cook! There are many ways to celebrate the holiday season, and I like them all! But it's no mystery why parking-lot-rage a shopping malls spikes in December - shopping can be a stressful affair. My takeaway from past years is to do some holiday shopping prep before I hit the malls or shop online. With a list prepared beforehand, I find the entire shopping experience FEELS less overwhelming. And buying online, allows me to sip eggnog while I check items off my list! 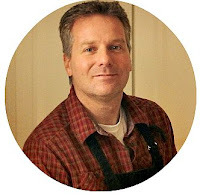 To help you find gift ideas for the cooking enthusiast on your list, I have included cookbooks, kitchen utensils, and tech items my wife and I regularly rely on when we prepare meals during the week or for special occasions. I'm a fan of Anthony Bourdain, and I just recently purchased this cookbook. The recipes span from everyday meals to food as wild as the dishes you see on his show Parts Unknown. It's also a great read. For the cooking enthusiast who wants to tap into their edgy-creative side when they cook. I consider this cookbook my recipe bible. It covers a wide range of dishes for any occasion. I especially love the quotes inside, like this one: "If it has four legs and it's not a table, eat it." - Cantonese Saying. Shameless self-promotion here...and for good reason. My wife and I regularly prepare recipes from this little-cookbook-that-could during the week and family get togethers. It truly is an essential cookbook in our kitchen. I own an older version of this knife set and they still work great. My favorite feature on the chefs knife is the knuckle at the base of the blade. It's like a built in mallet to separate chicken and turkey bones. Use the honing steel every so often and these knives keep their edge for easy chopping. The first time I saw a celebrity chef on TV use a Microplane to zest a lime I wanted one for my kitchen. I use it often to grate hard cheeses and it grates frozen ginger into a fine snow like consistency that just melts into sauces and soups. It's a kitchen utensil that will make any cooking enthusiast feel pro! My favorite power tool to use in the kitchen! It purees soups, blends sauces, and is great for making healthy smoothies. And, the chopper works as a mini food processor. Easier to clean and store than a big bulky blender. What I really love is it has introduced my 11 year old son to cooking. He uses it to blend milkshakes - hey it’s a start. If the cooking enthusiast on your list owns a Canon DSLR camera, like I do, the bad news is the lens that comes with the camera limits your ability to get those perfect food shots when using the manual settings. The good news is it is not overly expensive to upgrade to this 50mm lens which helps make those Christmas cookie shots look Bellissimo! In my kitchen, there is always music playing in the background. The mood of the music is as important to me as the ingredients I chop, whisk and stir. I have noticed many wireless speakers this size make the music sound like it is being played though a tin can. Music needs bass, and this JBL speaker delivers! This one is a couple generations newer than the one I own...and from what I hear...it is better! iPhone cases can cost between $30 - $100. My wife owns this one which is on the pricey side, but for good reason. This case will make it virtually kitchen proof. It protects the phone from mishaps like getting accidentally submerged in a sink full of dishwater or sliding off the counter and slamming into the kitchen floor. It also seals out bits of food when sharing photos of tasty Christmas baking creations on Instagram! Finally, I want to thank you for checking out my 2016 holiday gift guide - considering there are so many online for you to choose from. 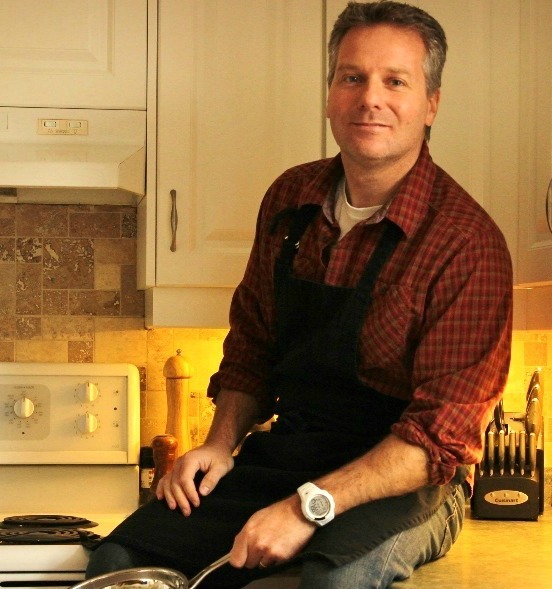 And if you have a chance, I'd love to hear what cooking gifts you have on your list - maybe it will help me with mine. Happy shopping!